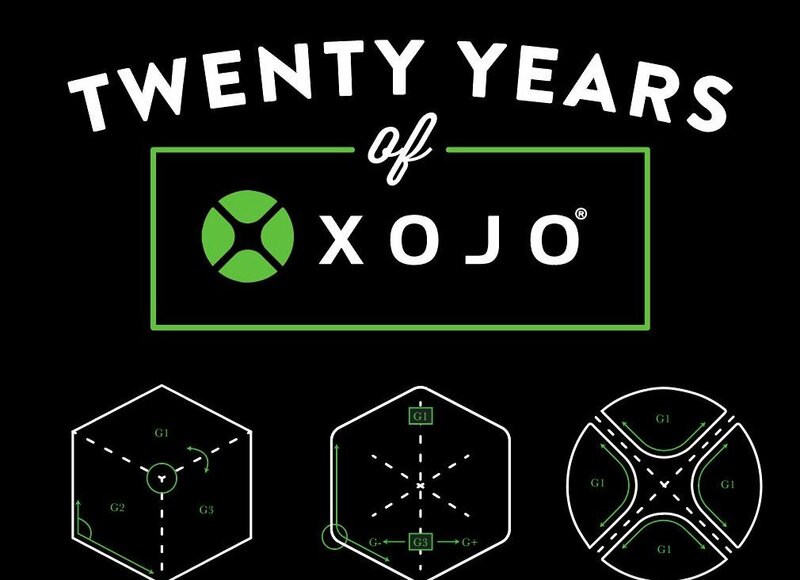 Xojo, Inc., the company that has enabled over 320,000 developers to build native cross-platform applications, today announced the availability of Xojo 2017 Release 1. 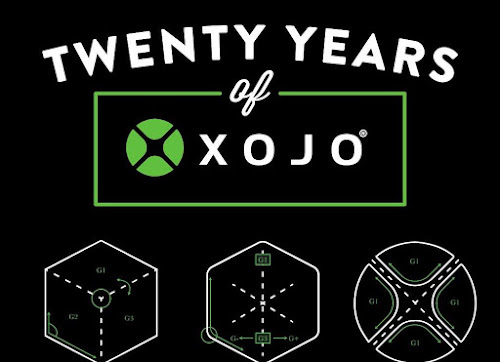 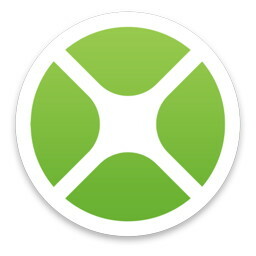 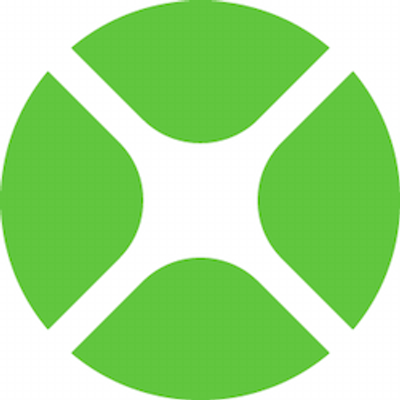 Xojo is a rapid application development tool (RAD) for making apps for the desktop (macOS, Windows and Linux), web, iOS, and Raspberry Pi. 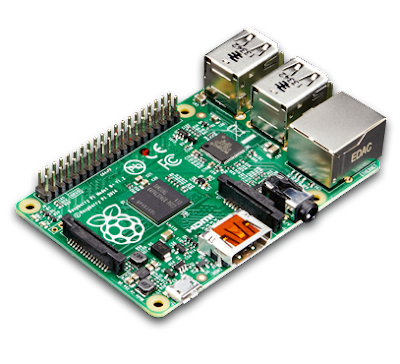 In addition to over 230 improvements, this release boasts a major focus on debugging, adding support for 64-bit debugging on macOS and Linux, and remote debugging on the Raspberry Pi, meaning developers can test/debug their Raspberry Pi apps from their computer. 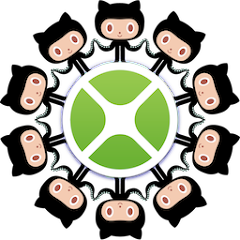 * 64-bit debugging for MacOS and Linux which gives better performance, memory and usage.